Every transaction you do on your POS or at the back office contains information valuable to your business strategy. An effective yet economical analytic tool will help you optimize access to your vast pool of business data, transforming your data to business insight, and potentially revenue. 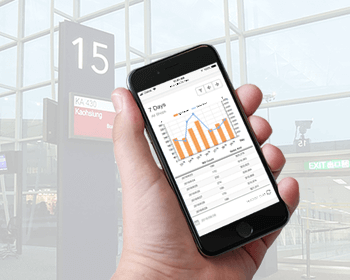 Our Visual Data Analyzer collects, organizes and analyzes various transaction data and generates multi-level real time reports with built-in filters allowing for adjustments according to your needs. Our reports cover a range of information including but not limited to sales, inventory, cost analysis, customer activities to staff performance in selling. Our built-in filters offer in-depth analysis by time, shop, customer, staff, shop district, item, and by transaction type such as sales and purchases. We adopt parallel processing technology to process vast volumes of data speedily using an everyday low-cost PC, preventing our users from making unnecessary expensive hardware purchases. We set our Visual Data Analyzer apart with the option for you to define and generate your own reports to meet ad hoc business needs. Define your own parameters to generate your own analysis reports, pivot tables or comparison reports and save them to “My Favourites” for future quick and easy access. You can even set authority rights to implement secure data access control. 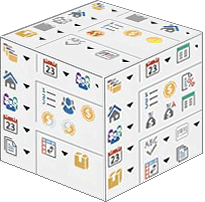 All the reports can be exported to Excel spreadsheets for easy integration with third party accounting or auditing systems. eRun Cloud Reports are available on a user-friendly cloud platform for decision makers to view important business information. No matter where you are and what you are using – be it a desktop computer, smart phone or tablet – you need only Internet connection to read and access a great variety of analysis and statistical reports of your business data. We compile and summarize important performance monitoring reports for you to read and review anytime anywhere. On the executive summary, you will find Today Sales, SPLY and YOY analysis reports. Billboards and visual charts to show how your company has been doing in relation to your yearly target. 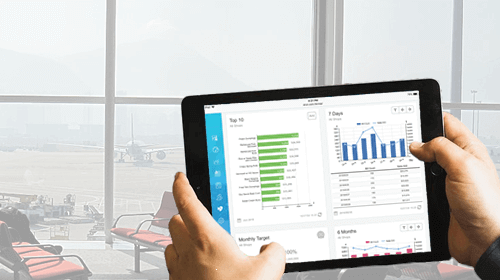 Our cloud reports offer analysis which include but not limited to sales, purchases, marketing campaigns, inventory, income and expenses, profits and loss, and of course customer purchase behaviour and member bonus points and redemption status. In the restaurant business, your success is hinged on a delicate balancing act between profit and food costs. 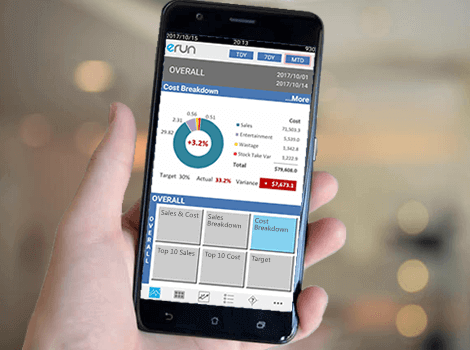 With our eRun Inventory and Cost Control System, you will have access to a user-friendly meter showing your profit and food costs levels, including but not limited to projected profits, over-expenditure on costs and costs adjustments if required. 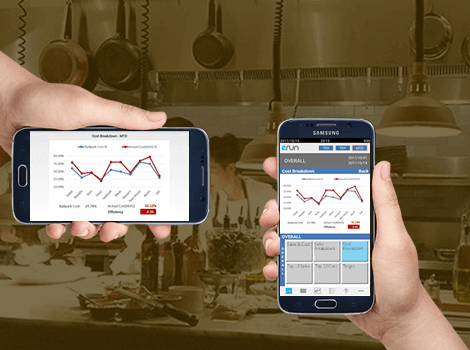 On top of that, our reports will also let you drill down to your sales and expenditure by meal times, recipes, ingredients, wastages and discounts to help you identify key areas for improvements, and make according business decisions.